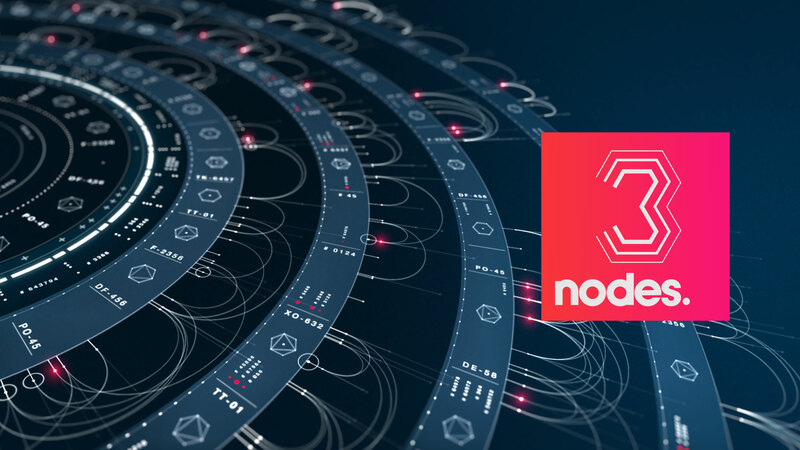 Nodes™ offers editors and Motion graphics artists a unique tool to combine text, images and graphics into beautiful 3D animations. Mosaic™ produces pixel texturing with adaptive tiling and supports Final Cut Pro X, Motion, Premiere Pro and After Effects. 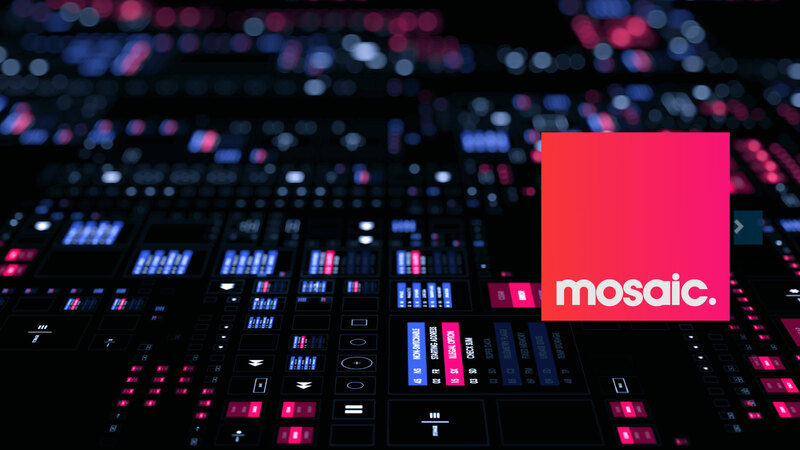 Motype™ is a revolutionary text animation plugin that works in After Effects, Final Cut Pro X, Motion and Premiere Pro. Moods™ is an intuitive color grading plugin with an onscreen interface for Final Cut Pro X, Motion, After Effects and Premiere Pro.